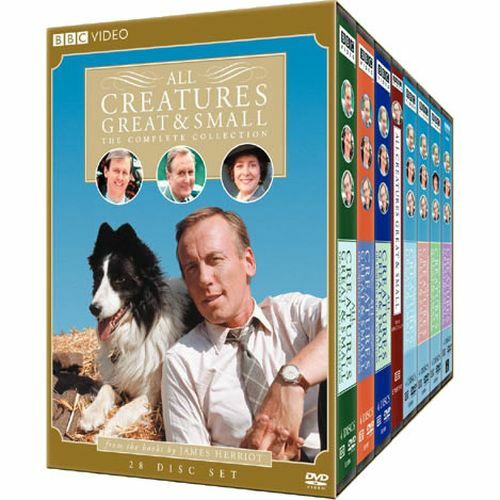 Experience the phenomenally successful series, All Creatures Great and Small, based on the best-selling books by James Herriot. Set in the fictional Yorkshire Dales town of Darrowby, the series offers comforting reflections of a much gentler time when life moved at a somewhat slower pace. This collection features every episode, tracing the endearing career of this country veterinarian, from the 1930’s through World War II and the hopeful 1950s. It’s a joyful journey that will warm the hearts of fans everywhere.